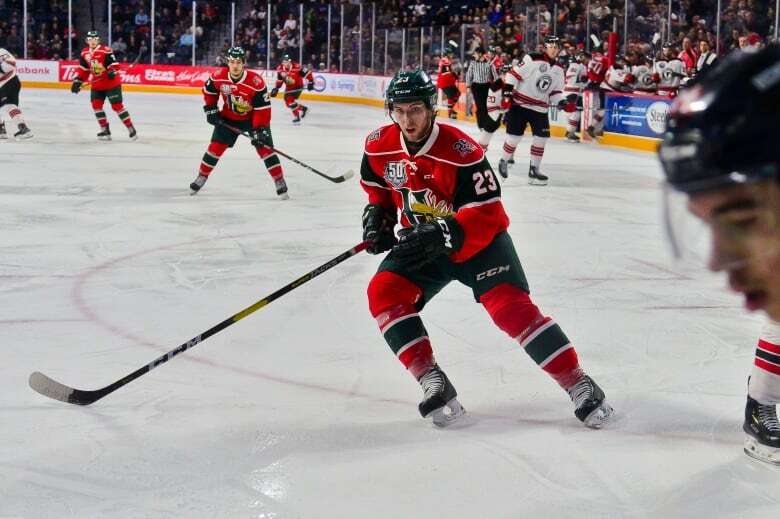 After surviving a first-round scare in a seven-game series against the Quebec Remparts, the Mooseheads bounced back to beat the Moncton Wildcats in four straight games in Round 2. As the host team for the 2019 Memorial Cup, the Halifax Mooseheads already know they don't have to win the QMJHL championship. The Moose have their ticket punched, but they are still in the hunt for the Q-league title. They have advanced to the league semifinals and will hit the road to play Drummondville in games 1 and 2 on Friday and Saturday. 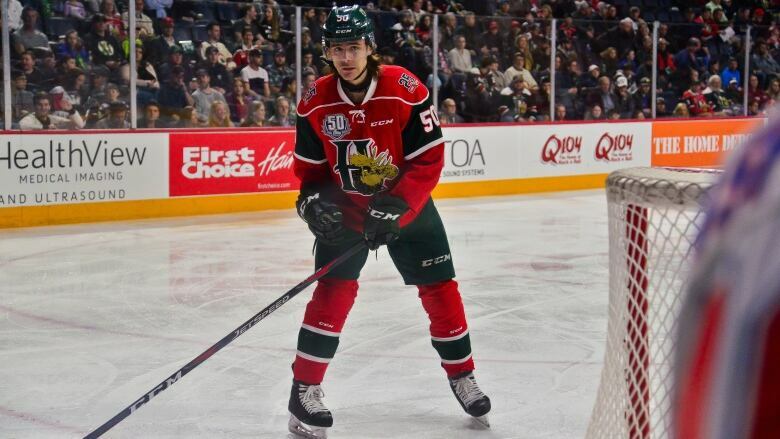 Halifax Mooseheads forward Raphael Lavoie, who is from Chambly, Que., is the hottest player in the country right now. He has dominated the scoresheet in the playoffs, leading the Canadian Hockey League with 13 goals in just 11 games. But there are several Nova Scotia players in the Mooseheads lineup who are making big contributions. Up front, veteran forward Keith Getson of Bridgewater is continuing his clutch play. Ben Higgins of Truro and Brock MacLeod of Dartmouth are hard-working players who don't receive many accolades. But it's been the Bluenosers on the blueline who have impressed the most. Defencemen Jared McIsaac of Truro, Justin Barron of Halifax and Walter Flower of Lunenburg have been rock solid and are making contributions offensively as well. Backup goaltender Cole MacLaren of Annapolis Royal is the seventh Nova Scotian playing for Halifax. Drummondville has two Nova Scotia players who are playing key roles on their team. Gregor MacLeod of Dartmouth is a 20-year-old forward who scored 35 goals and 84 points in only 60 regular season games. He is the son of Jeff MacLeod, a former star with Acadia University who won a national championship with the Axemen in 1993. Defenceman Jarrett Baker is from Black Rock in Cape Breton. As a 17-year-old, he had a very impressive season with the Voltigeurs and was among the league leaders in plus/minus at +54. Ryan Falkenham of Halifax, a former Mooseheads captain and a member of the 2013 Memorial Cup championship team, is an assistant coach for Drummondville. The other semifinal series will have the Rimouski Oceanic in tough against the powerful Rouyn-Noranda Huskies. 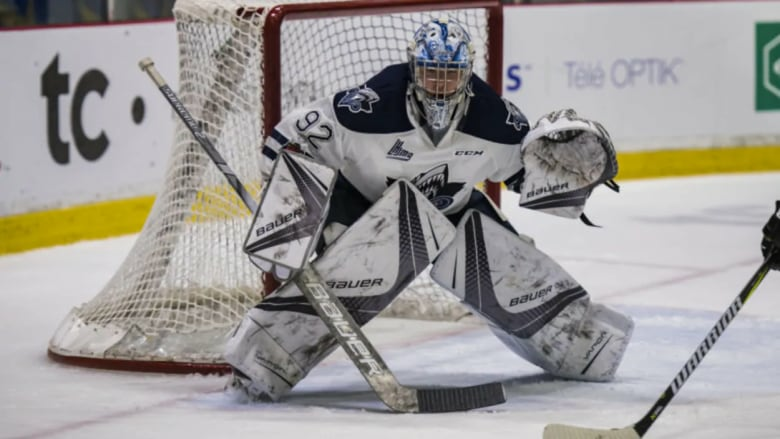 Another Cape Bretoner, Rimouski goalie Colten Ellis of River Denys, will need to play at his best for his team to advance to the league final. Ellis, eligible for this year's NHL draft, backstopped the Cape Breton West Islanders to a Telus Cup championship two years ago. Tyler Hinam, a 19-year-old forward from Cole Harbour, scored 22 goals this season for the Huskies and has six points for Rouyn-Noranda in 10 playoff games.